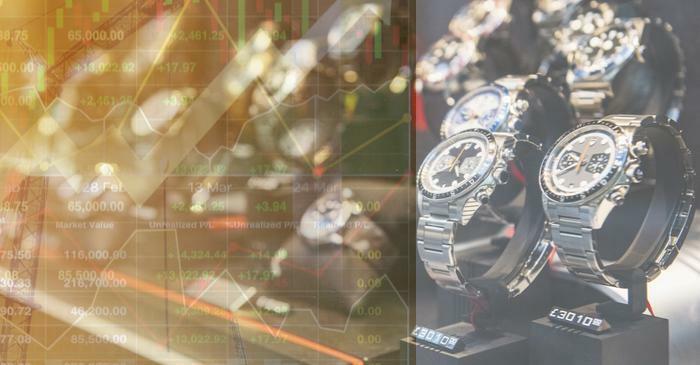 The exports of Swiss watches in the current year gained by 7 percent, and increasing number of Asian rich buyers are investing in such items. Asian millennial is buying diverse casual pieces for workplace and casual needs, and the demand increased in the emerging markets in South East Asia like Indonesia where buyers are investing in such items. 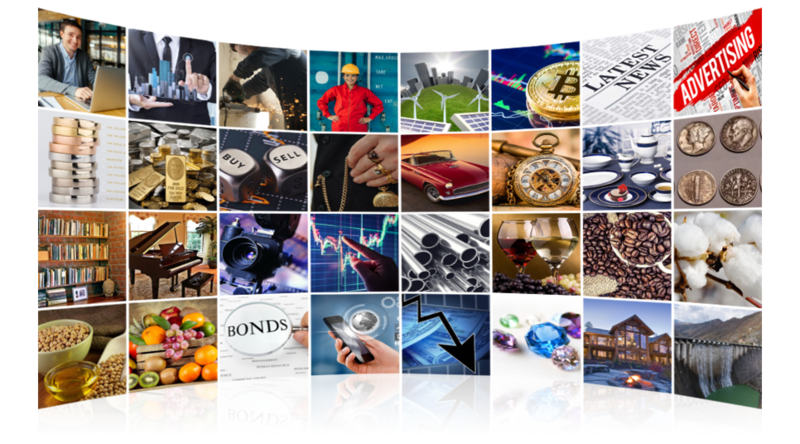 Watches as an asset class has been attracting rich..